For about 6 years, my husband and I were the co-race directors for the Pufferbelly 5K. When we decided it was time to pass the reigns on to someone else, that’s when I decided to join the board. 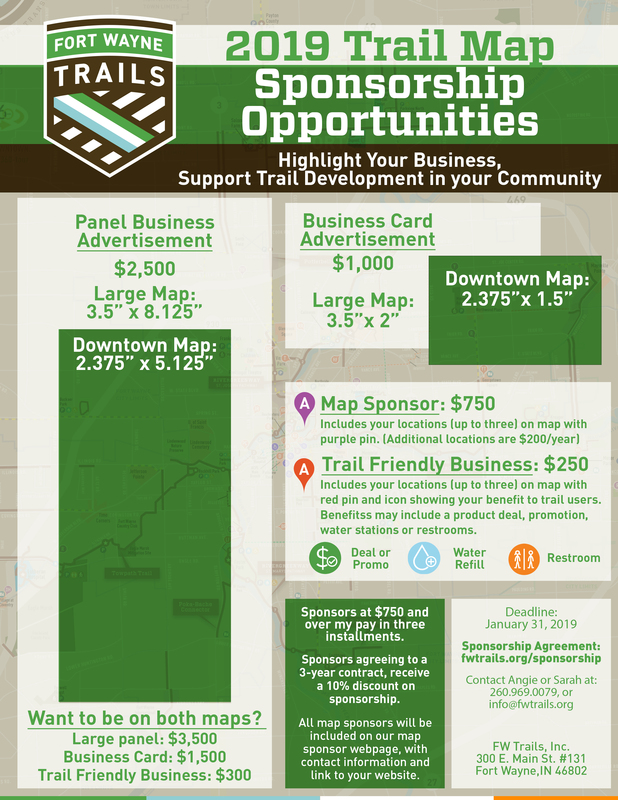 This has allowed me to stay involved and to help support the trails. The trails are vital in helping to improve the quality of life in Fort Wayne. They’re needed to keep or attract people and businesses to the city. They provide a safe place to exercise. Sometimes we’ll go for walks on the trails, but mostly I ride my bike on the trails. Advocating for more trails to be built to provide more connectivity through the city and Allen County. That they help bring awareness to the need for more trails and they are actively advocate for more funding to help build and maintain the trails.